To be acknowledged as the leader in the construction of what matters to people. 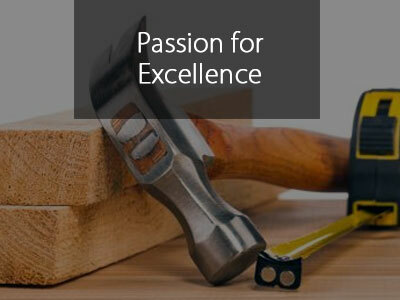 To become the number one construction company in the Maldives, by delivering safe, sustainable, profitable and high‐quality projects and services, in a rewarding work environment, to meet the expectations of our customers and make a difference in their lives. Our core values define who we are and underpins everything we do. 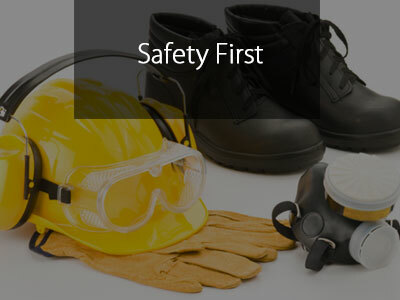 We ensure a safe, healthy work environment and a 'zero injury' culture. 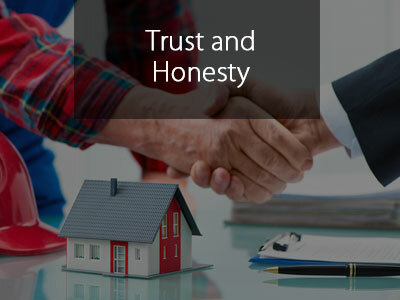 We conduct ourselves professionally, with honesty, respect, integrity and fairness. Determined and enthusiastic to deliver the best. Always striving to find a better way. Doing it right the first time ‐ every time. Dedicated to working together to achieve results. 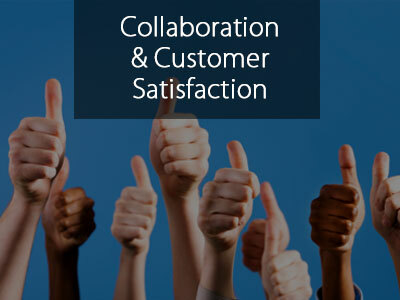 We identify, understand and exceed customer satisfaction. We treat all employees fairly. Rewards Performance. Offers opportunities for all to realize their full potential & leaders to emerge. Learning is core ‐ we never stop trying to improve. We have a ‘do whatever it takes' attitude. We deliver today with an eye on tomorrow. Strengthen workforce, project management and coordination capabilities to ensure on‐time project delivery. 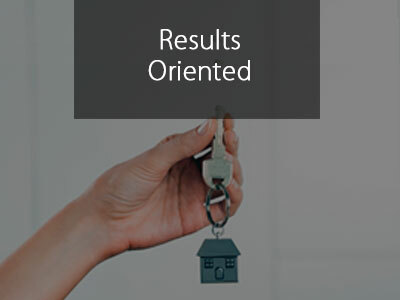 Achieve year‐on‐year growth, by achieving the sales targets and maintaining an average gross profit margin approved by the Board of Directors. 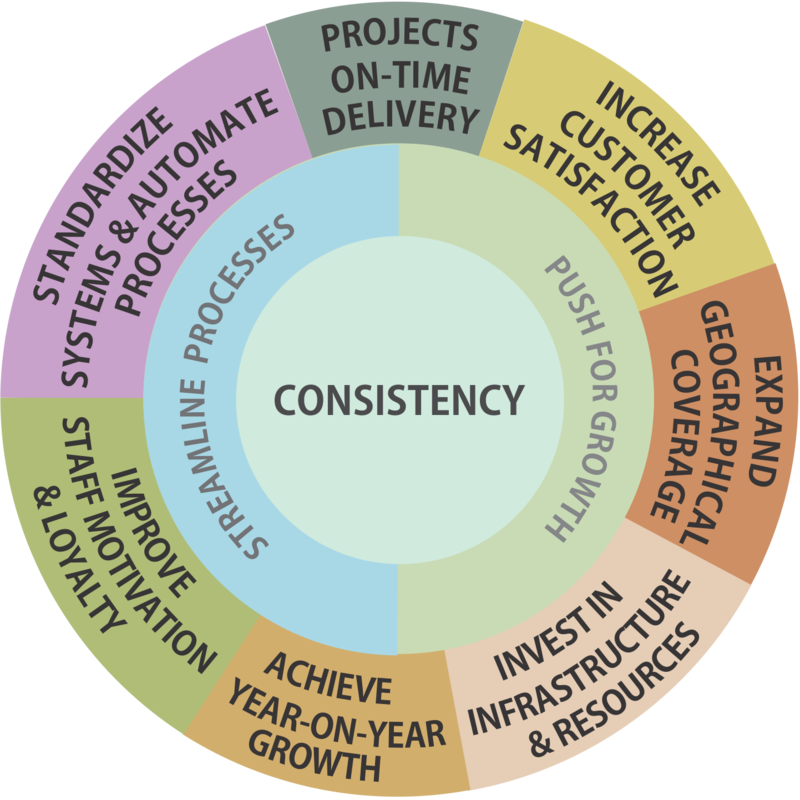 Standardize systems and automate business processes. Increase customer satisfaction by enhancing quality of products and services, brand image and reputation of HAZA. Improve staff motivation and loyalty to ensure a dedicated and committed workforce. 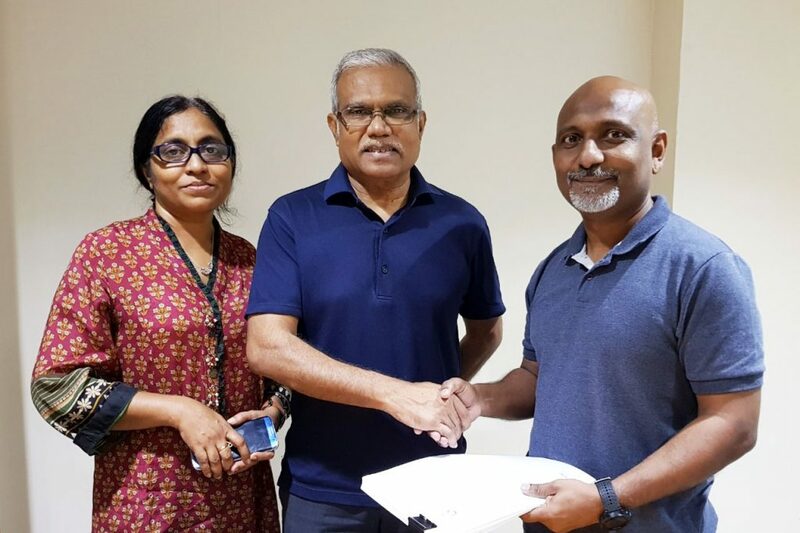 Expand geographical coverage of our services to include Hulhumale’ and Villingili and diversify into resort construction market. Invest in infrastructure and resources to support our operations without having to rely on external parties.